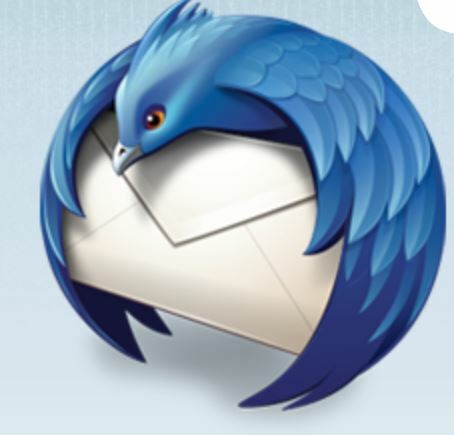 Only a few years ago, Mozilla’s relationship with Thunderbird looked rather rocky. Back in 2015, the organization decided to decouple Thunderbird’s technical infrastructure from Firefox’s and look for other organizations that would like to invest in it. In the end, though, Mozilla decided to keep Thunderbird in-house and not move it to another organization and continue to support the project. That gave Thunderbird some much-needed stability and, as Sipes announced today, there are now eight full-time staffers who work on the project, with plans for hiring six more soon. For 2019, the expanded team promises to make the application run faster and address performance issues — and to rewrite some parts of the client in an effort to build a multi-process version that can make better use of modern processors (it’s worth noting that Firefox went through a similar rewrite). At the same time, Thunderbird will also get a few user interface updates, better notifications and, maybe even more importantly, better Gmail support. The current Gmail setup procedure isn’t actually all that complicated, but once you do have Thunderbird set up to work with your Gmail account, you don’t get access to many of Gmail’s proprietary features. 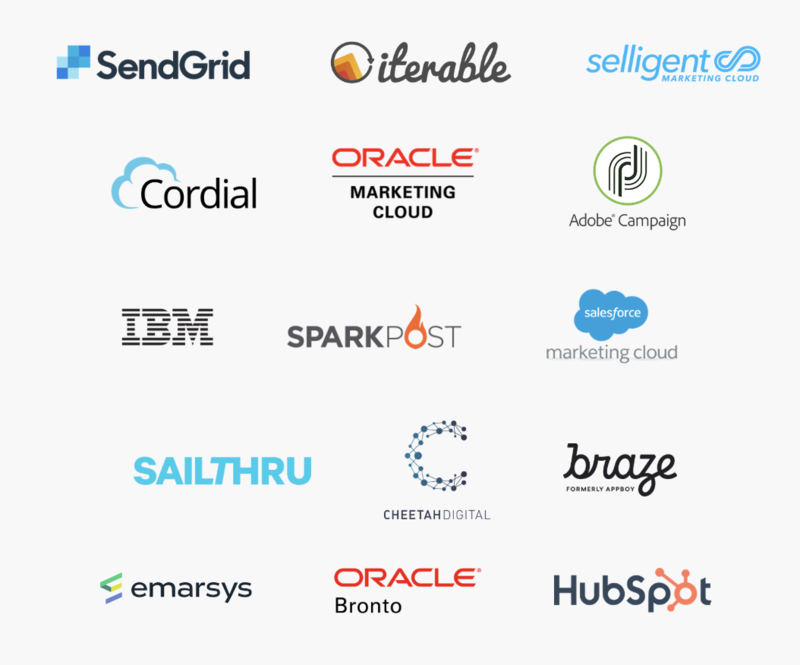 To work around some of this, the Thunderbird team will soon offer better label support, for example.